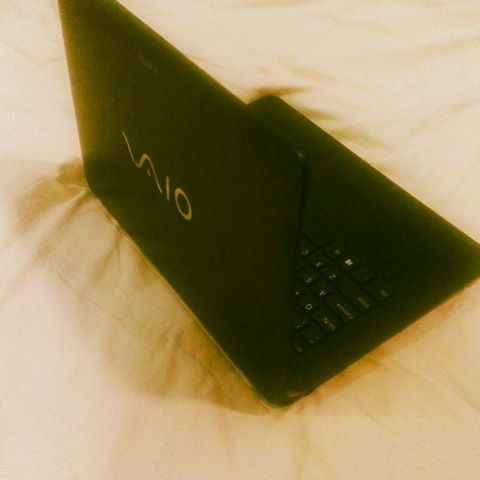 Sony Vaio Fit14 – my Black Beauty ! 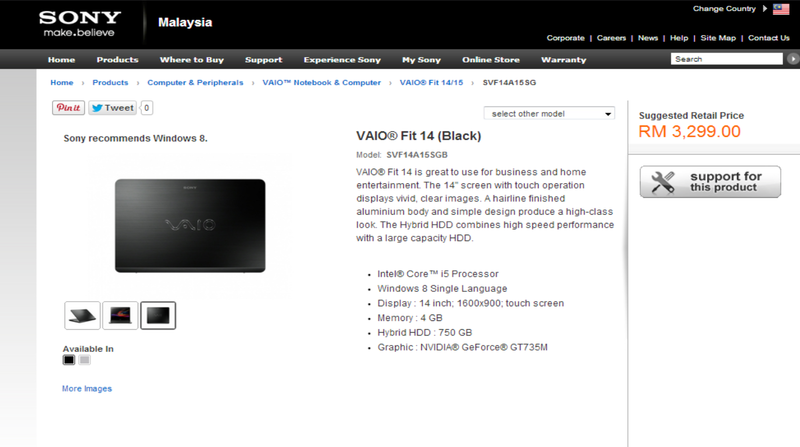 VAIO® Fit 14E is a 14″ touch screen notebook optimised for high sound quality music. It comes with ClearAudio+ mode, a Sony original sound setting that provides enhanced, richer sound quality, and two big box speakers in a streamlined body. It’s also great to use for regular PC applications. I am not an IT gadget geek (err duh?!) but I do appreciate how these cool work of innovation and creativity appeals and benefits me. So, hope I can get this beast to work ! It is already giving me some positive uplift in the motivational department, so that’s a start ! I am currently getting used with their touch screen, and slide gesture feature. I used to Photoshop and edit home videos a lot during college days. Looking forward to that again with my VaioFit ! 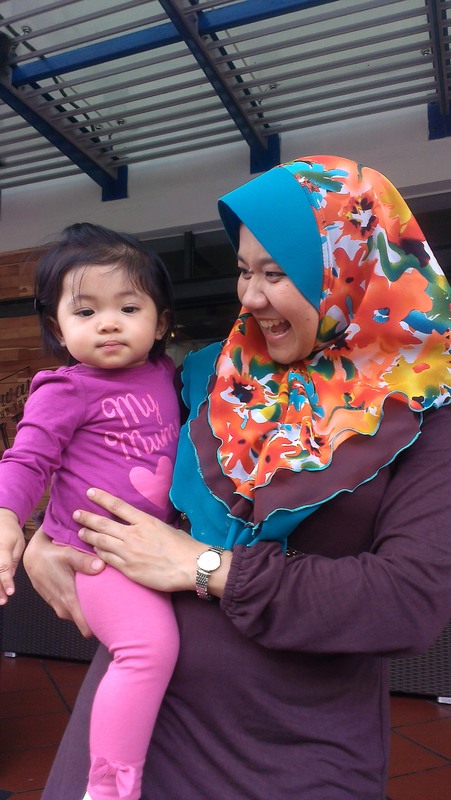 My friend Deebot who’s currently based in Dubai meets munchaquila !